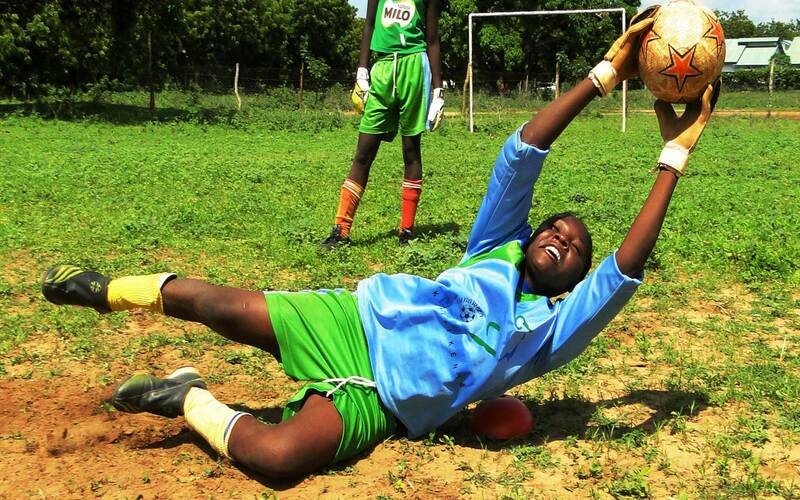 WomenWin supports organisations that use sport as a tool to empower girls and young women to know and use their rights, specifically in the areas of gender based violence, sexual and reproductive health rights, and economic empowerment. With its extensive knowledge and expertise in women’s rights, WomenWin has developed several open source learning tools, including a comprehensive guide for building sports programmes for girls and improving the inclusion of girls in existing sports programmes. Using workshops and trainings to connect organisations across sectors and continents, WomenWin facilitates knowledge sharing, thus aligning women’s rights with sport for development. WomenWin also develops gender sensitive organisational policies with their partners to ensure that gender related issues are addressed and women’s rights are respected.